Kyle Bailey is a Software Engineering Manager and has lead engineering teams at numerous high growth startups. Kyle currently leads engineering for Airbnb’s social impact team where they are responsible for helping hosts provide homes to guests in need. Before Airbnb, Kyle worked at Uber managing a team focused on the rewrite and redesign of Uber’s mobile app and was a lead engineer for their mobile security services. 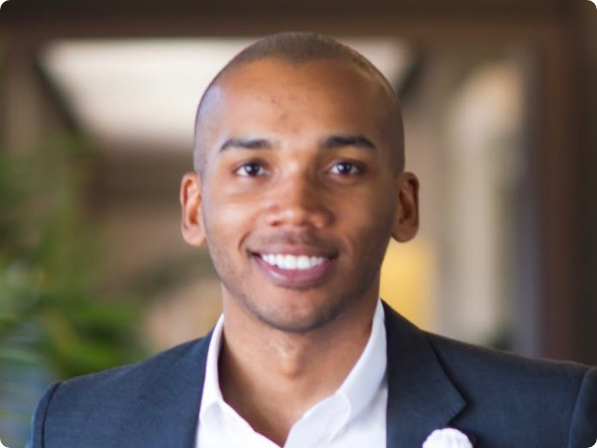 During his time at Uber, Kyle also founded Uber’s black employee resource group, UberHUE. Originally from Detroit, Kyle holds a BS in Computer Science from Michigan State University and an MBA from the University of Pennsylvania, Wharton School.